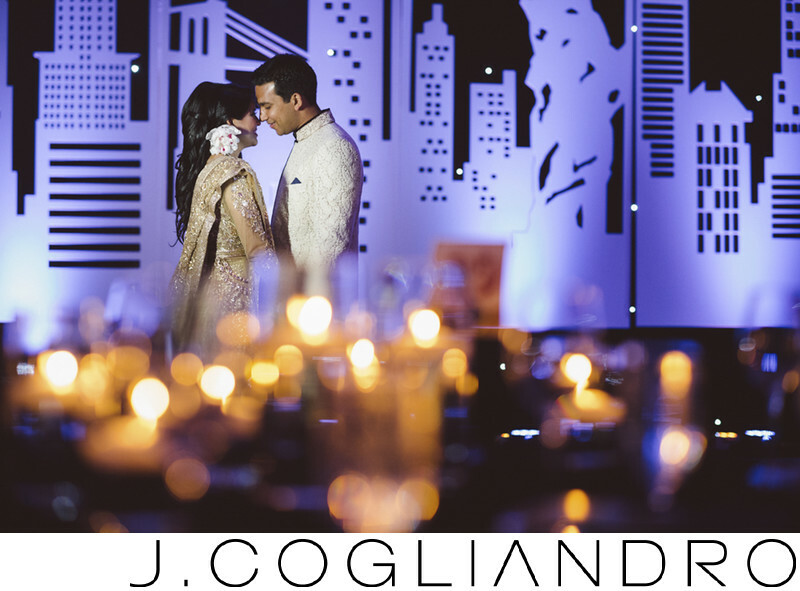 Jyoti and Vishaal's New York themed wedding reception was almost as big as the Big Apple. Location: Hyatt Regency, Orlando, Florida. Keywords: Memorial Day Weekend 2014 (225).